In 2014 Barb is touring from Norwich to Chester, London to New York. human condition at an enormously high poetic level. 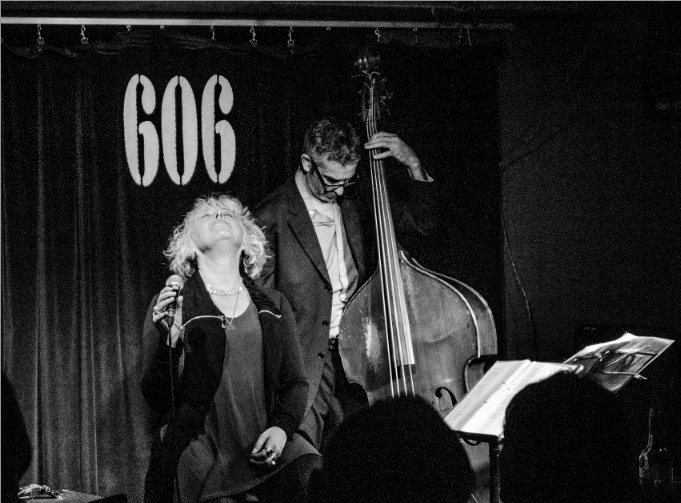 Live at London’s 606 Club. 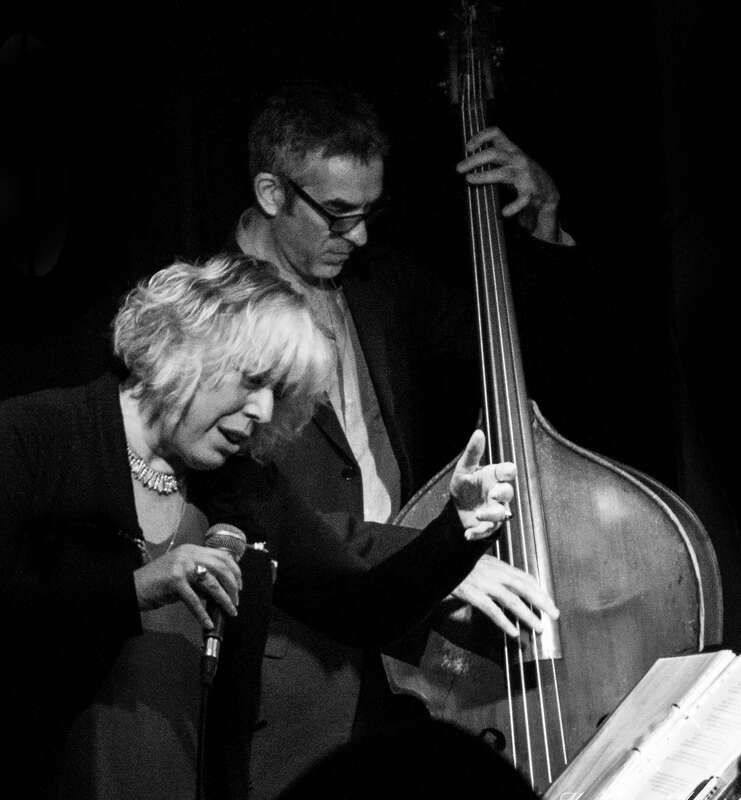 ‘Maybe it’s a trick of the light, but Barb Jungr’s body seems to vibrate as if charged with huge feeling as she sings the choruses of ‘A Hard Rain’s A-Gonna Fall’, Bob Dylan’s thundering, surreal vision of nuclear dread.